For the first time ever we’re diving into the Australian esports scene with a brand new roster in Rainbow Six! It’s a fantastic opportunity from Ubisoft which we’re stoked to be taking and for me, with all this represents for FNATIC’s heritage, it’s a moment that feels particularly poignant. Our ultimate goal has always been to establish FNATIC as a global brand; to be leading esports into every household around the world. Having said that, we should never forget where we came from. Little do people know, FNATIC was founded as an Australian company. 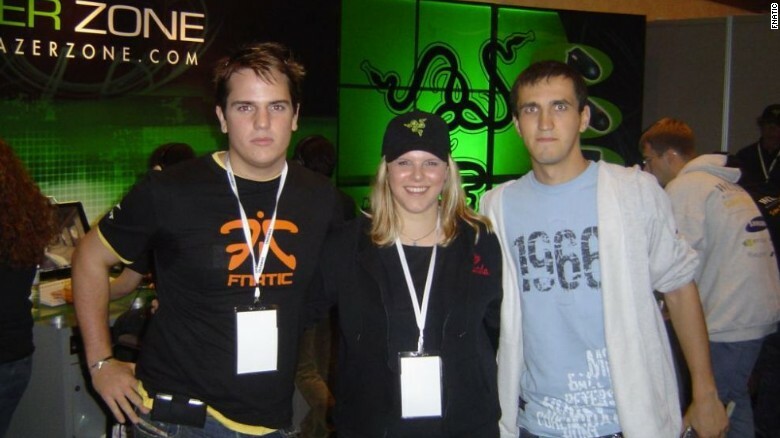 I grew up there, myself, my mother, for years devoted herself to building the esports house that we see today, though when we started all the way back in 2004, people didn’t believe it could happen. Back where it all began in 2004. The roster is one I’m sure will do us all proud. Magnet, Acez, Lusty, RizRaz and NeophyteR have been killing it in APAC. They’re an ambitious group and have already established themselves among the best in the region. Give them time and they’ll be taking it onto the world stage. First thing’s first though - APAC Season 7 Finals!